Last year, for the first time in more than a decade, all categories of crime in Los Angeles increased over the year before. 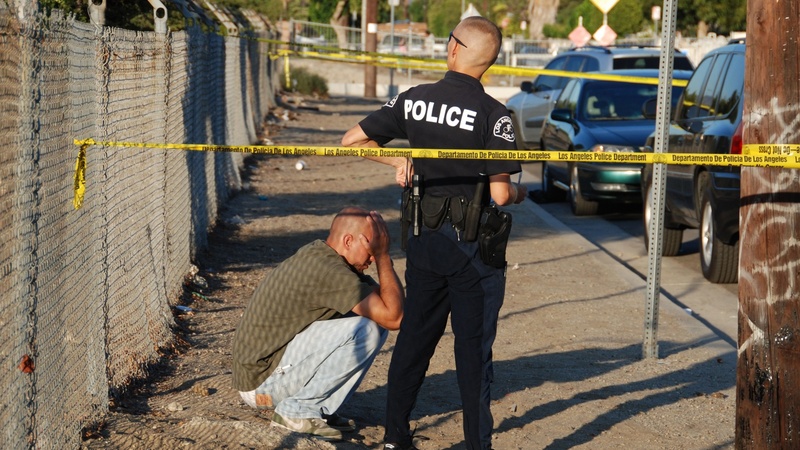 Homicides went up by 10% to 280. That's a tragedy for the people directly involved — and for the community. But consider that in 1992 there were almost four times as many murders — 1,092. We look at the rise in crime in the context of city history. Later on the program, California's now has the toughest laws in the nation for pay equity between men and women. How's that going to work in Hollywood? Pay Equality in California: Will It Work in Hollywood?